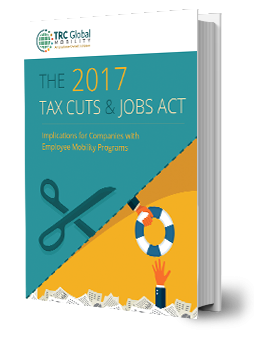 Enacted in December 2017, the 2017 Tax Cuts and Jobs Act made significant and immediate changes to the IRS treatment of relocation expenses. These changes affect companies that relocate employees, transferees and relocation management companies that assist with employee mobility. 3 Steps You Can Take Immediately.